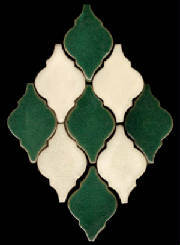 Masterfully Crafted by Devoted Tile Artisans in the U.S.A.
Hand Made Authentic Reproduction Tiles; Suitable for Fountains, Pools, WaterLine, Gardens, Baths, Kitchen Backsplashes. 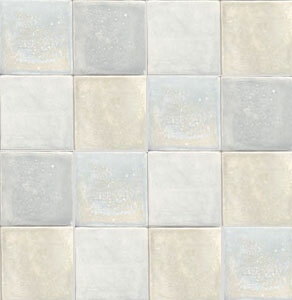 Plain Coordinating Field Tiles Available in Square, Rectangles or Shapes. 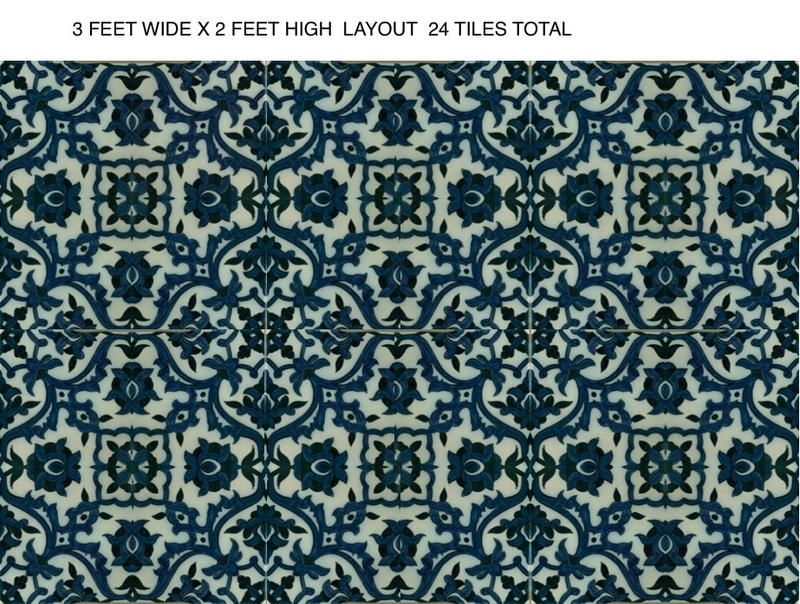 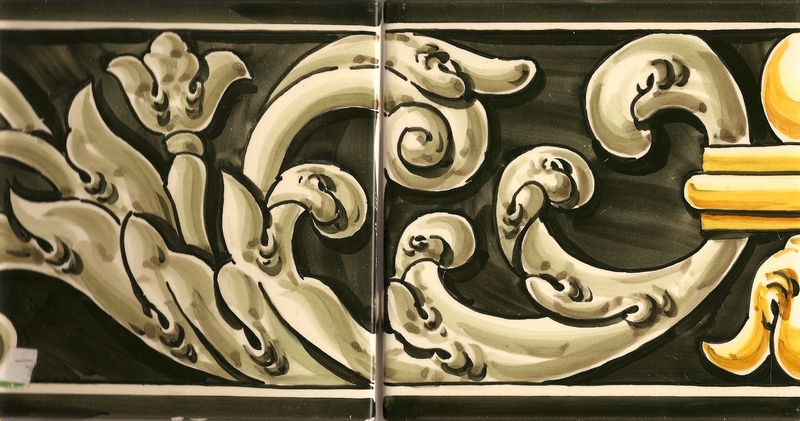 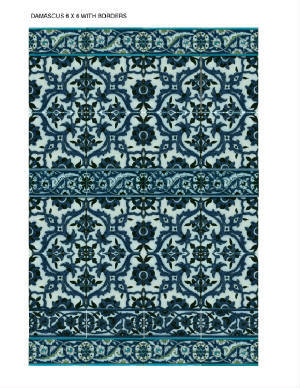 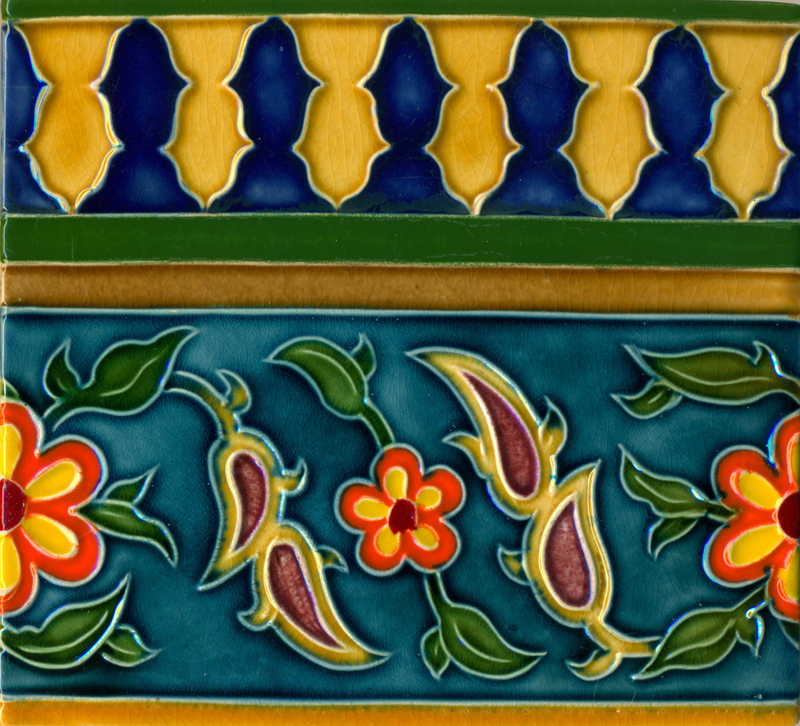 Persian Tile Border 3" x 6"
Double Persian Border 6" x 5"
Ottoman Tile Border 2" x 6"